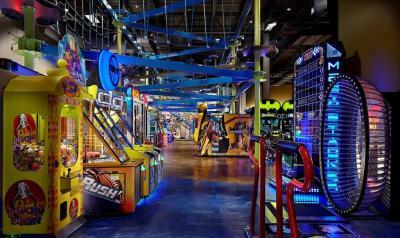 Wilmington is about to get a whole lot more FUN. 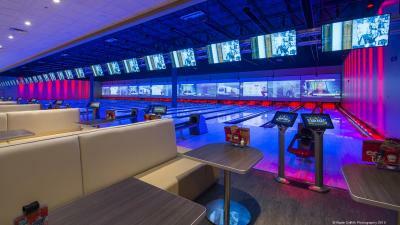 The new 50,000-square-foot center features 22 state-of-the-art bowling lanes with unique technology and luxury seating, laser tag, a gravity ropes course and zip line, billiards, shuffleboard and a games gallery featuring nearly 120 of the latest interactive and virtual video games. 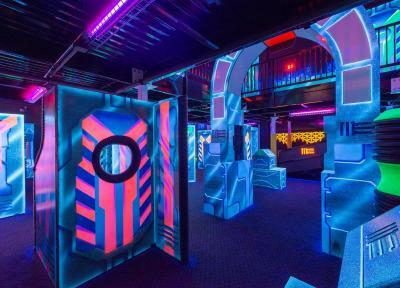 Main Event offers more ways to have fun than you can pack into one visit! And whether you’re looking for a chef-inspired casual dining experience – with delicious shareables like wings, loaded nachos or oven-baked artisan pizza in a full-service American-fare grill – or handcrafted cocktails in a high energy bar surrounded by big screen TVs, Main Event’s chefs and bartenders aim to please. For more information or to book an event, click here or call 302.722.9466.